Prize: A book bundle of 15 books. 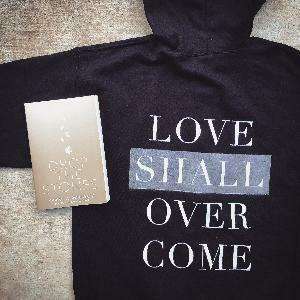 3 People Will Win A Signed Copy Of Drop The Stones And A Love Shall Overcome Sweater. Statistics: This contest was opened by 91 and entered by 7 ContestChest.com members. 8% of those who opened the contest, entered it.